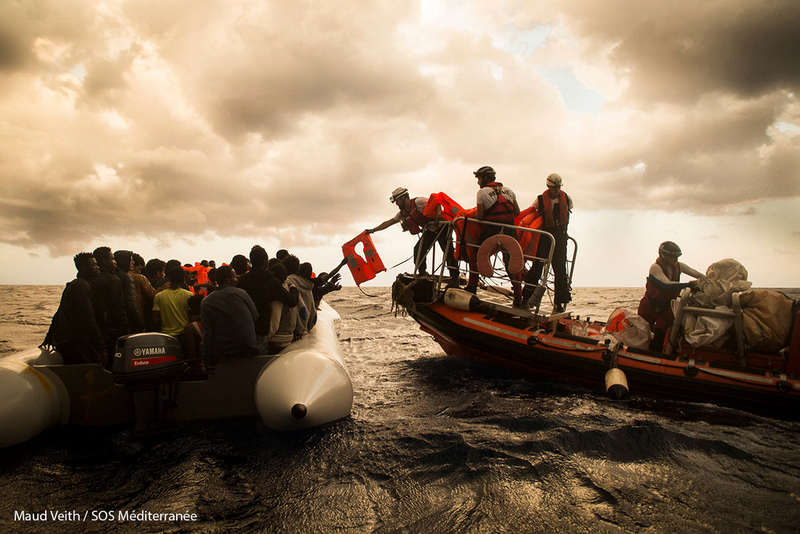 588 people are now safely onboard Aquarius, a search and rescue vessel run by Médecins Sans Frontières (MSF) and SOS MEDITERRANEE, but an unknown number of people are missing, presumed drowned, after a gruelling day of rescues in the Mediterranean yesterday, 1 November. 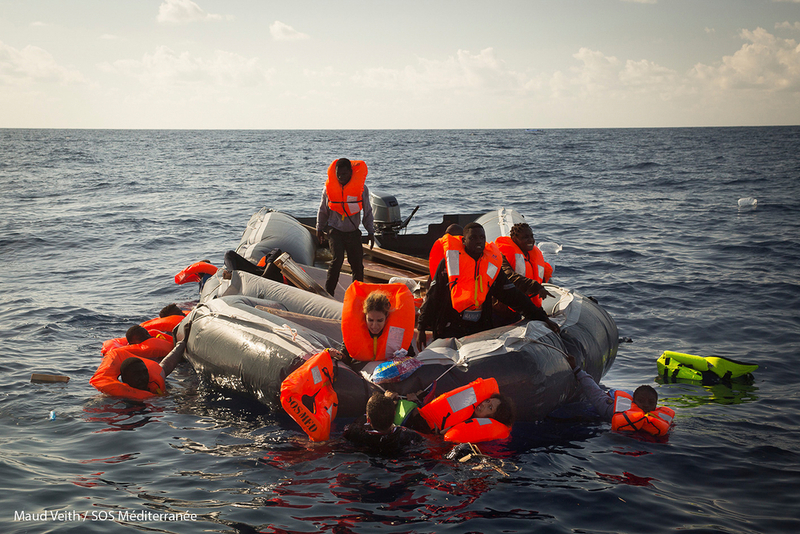 Médecins Sans Frontières (MSF) and SOS MEDITERRANEE teams rendered assistance to three rubber boats in distress. “One man had an open fracture and dislocation of his left ankle which was one month old. He told me he sustained the injury trying to escape gunfire in Libya,” said Dr Khirfan. 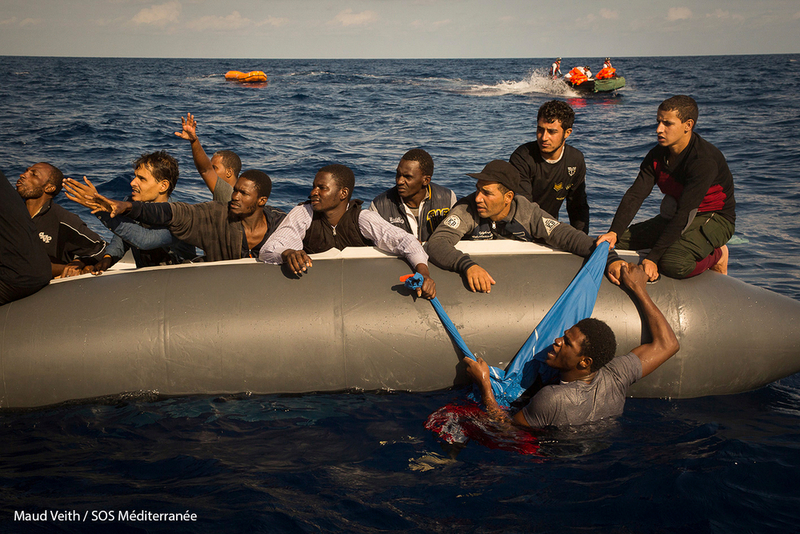 “Another man had his arm broken a week earlier while arbitrarily detained in Libya. 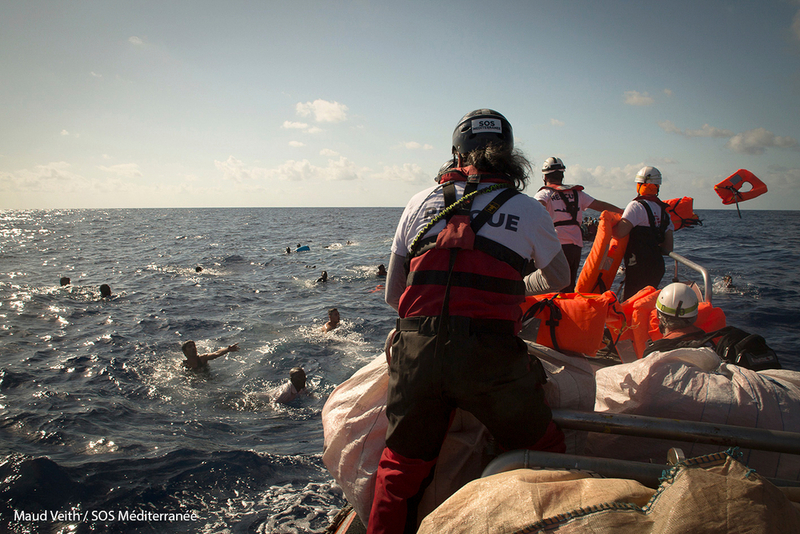 More than 500 people are now safely onboard Aquarius but an unknown number of people are missing presumed drowned. "One man had an open fracture and dislocation of his left ankle which was one month old. 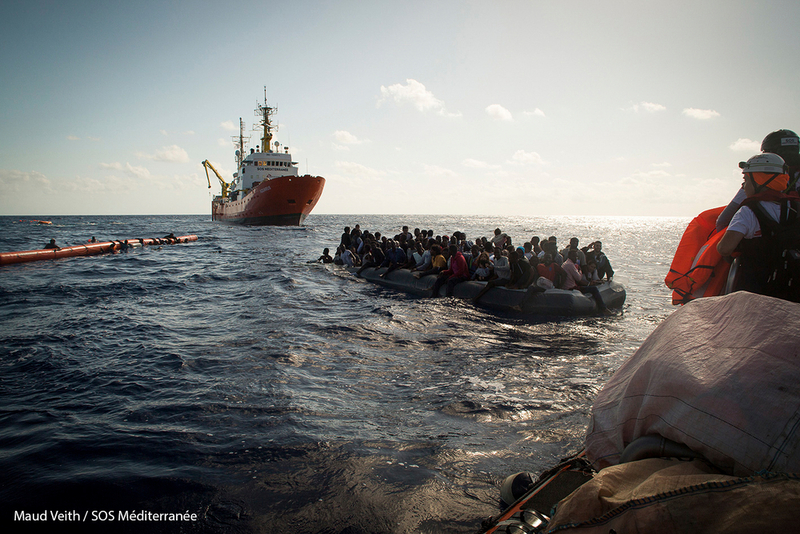 He told me he sustained the injury trying to escape gunfire in Libya."